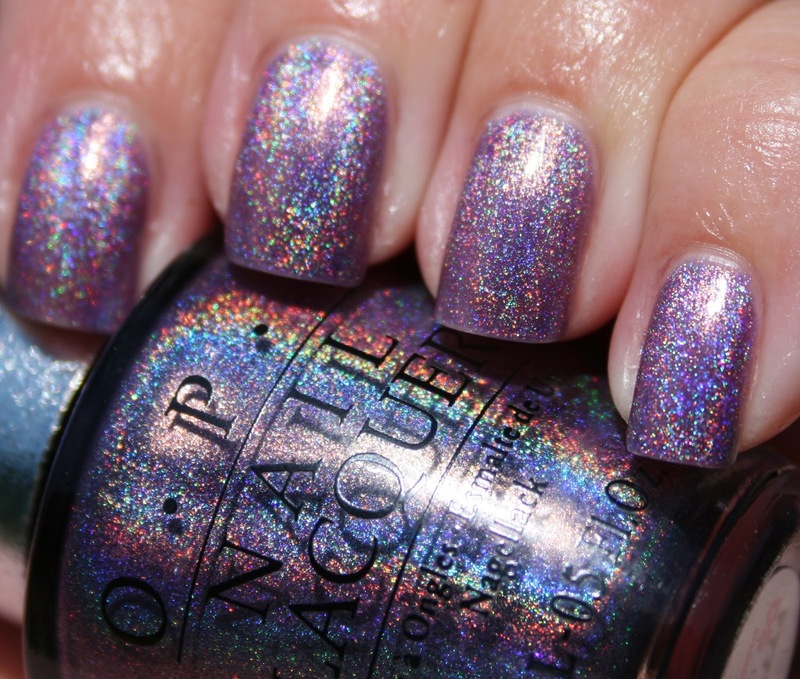 It just doesn't get any more gorgeous than this holo..... seriously, I just can't handle it! DS Original will always be one of my faves! I have this and have never worn it! I'd better do it before end of summer!